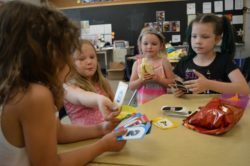 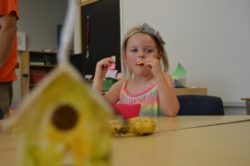 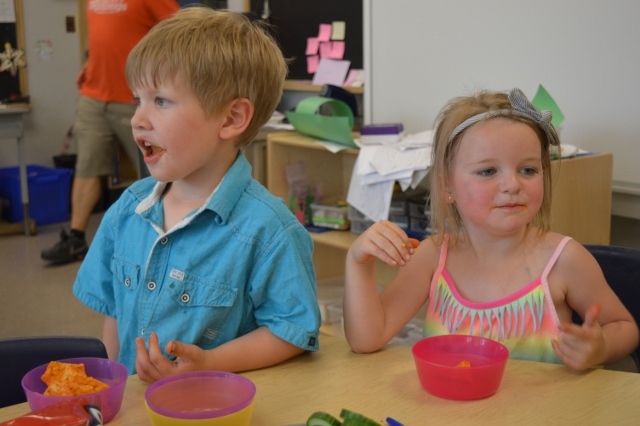 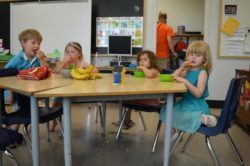 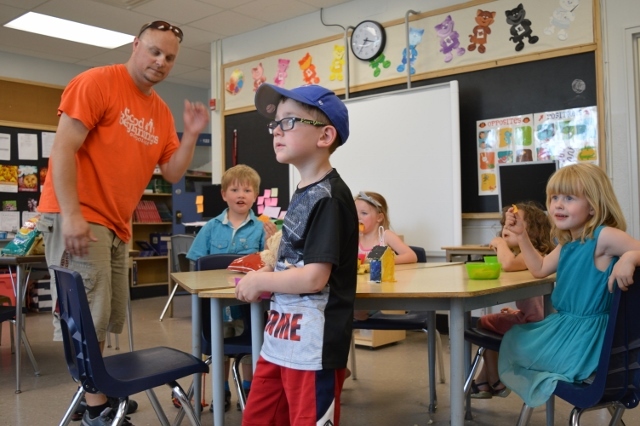 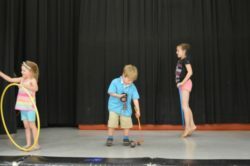 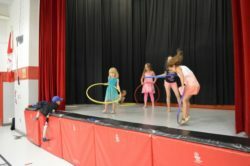 The School Age programs, for children from 4-12 include early learning Extended Day programs for 4 and 5 year olds, in schools where Full Day Kindergarten has been implemented, Before and After School Programs for 6-12 year olds, Professional Activity Day Programs, Christmas, March Break and Summer Day Camps. 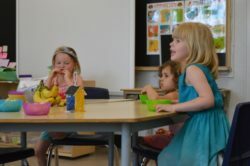 The Extended Day and Before and After School programs, conveniently are situated in the child’s school. 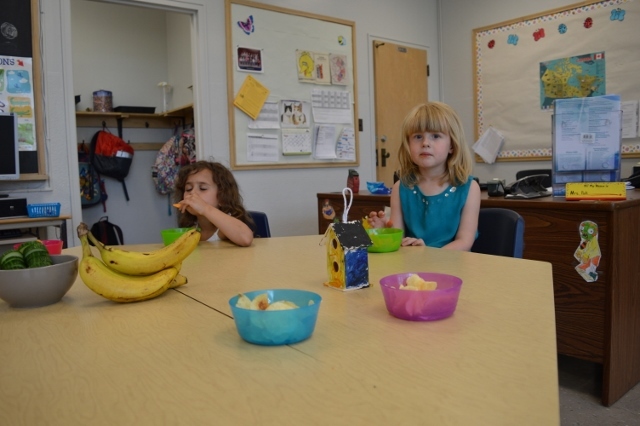 Before and After School Programs: These programs offer support to families while they work or attend school. 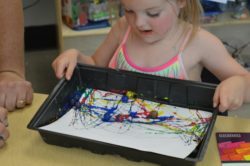 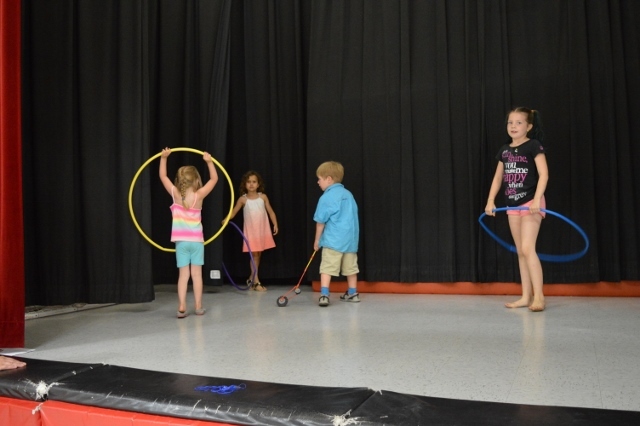 In this fun and relaxed program, children participate in a variety of activities such as art, games, sports, special events and even their homework! 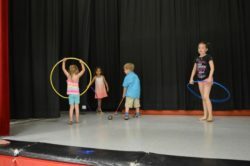 Good Beginnings offers licensed Summer Day Camps for both age groups, and hire qualified RECE’s, or Child and Youth Workers, and hire summer students in complementary fields of study. 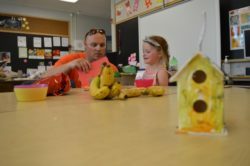 A calendar of activities is posted for parents. 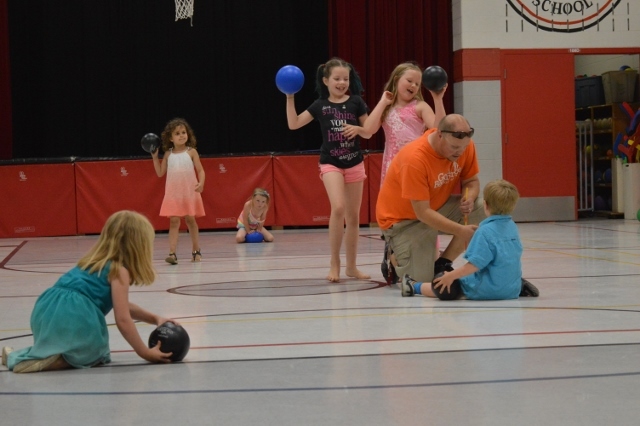 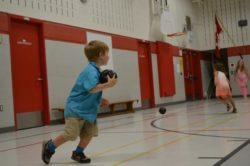 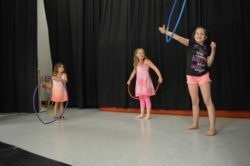 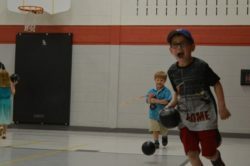 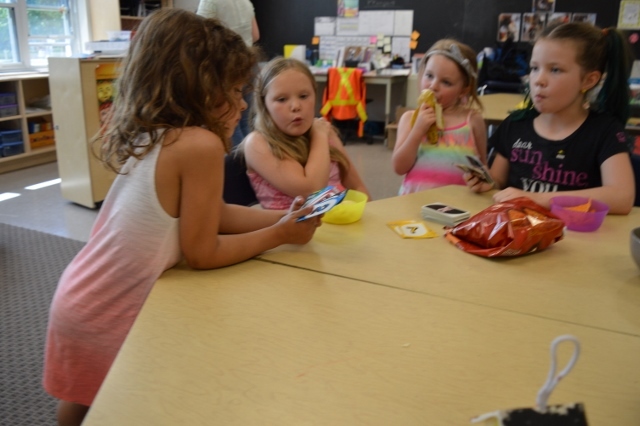 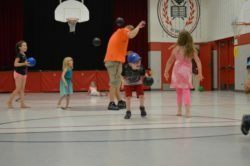 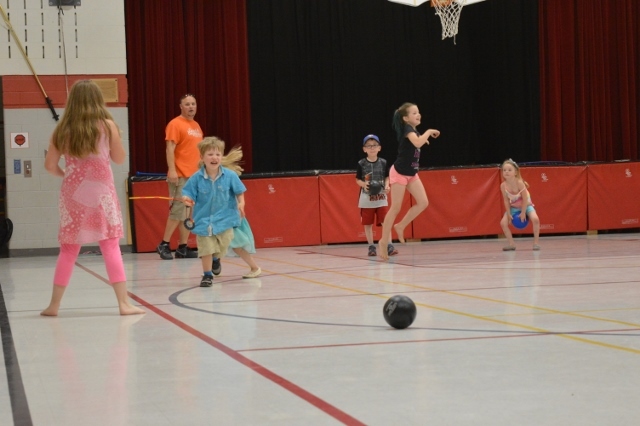 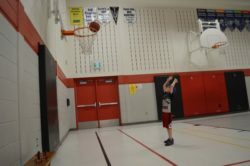 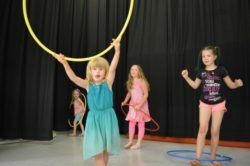 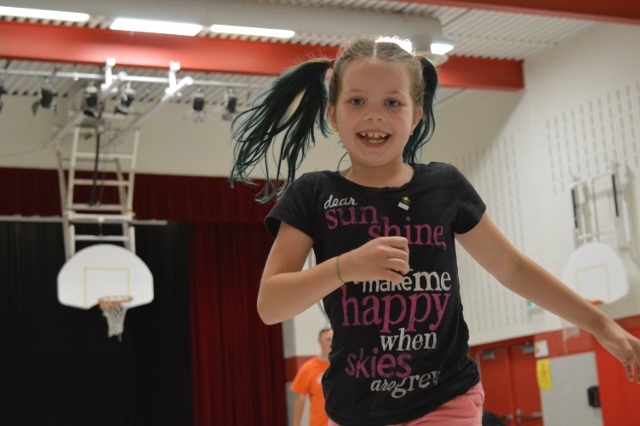 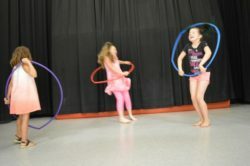 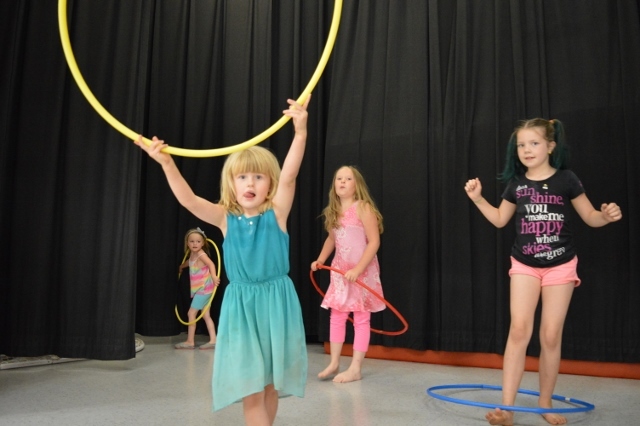 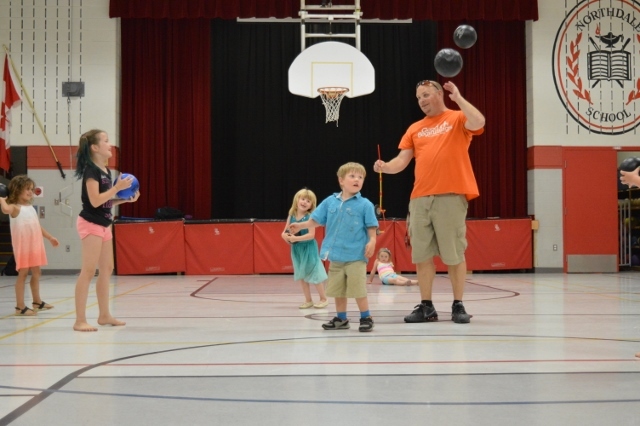 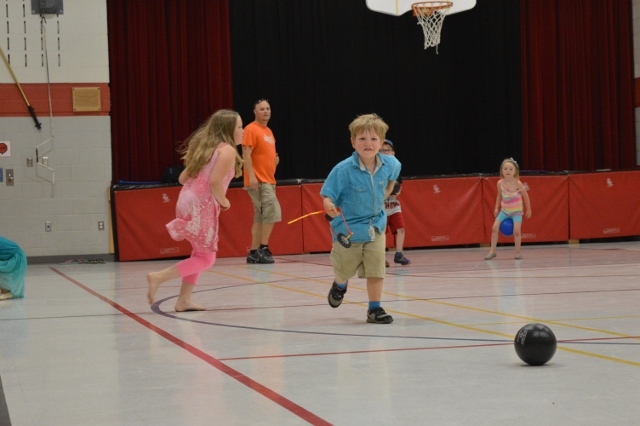 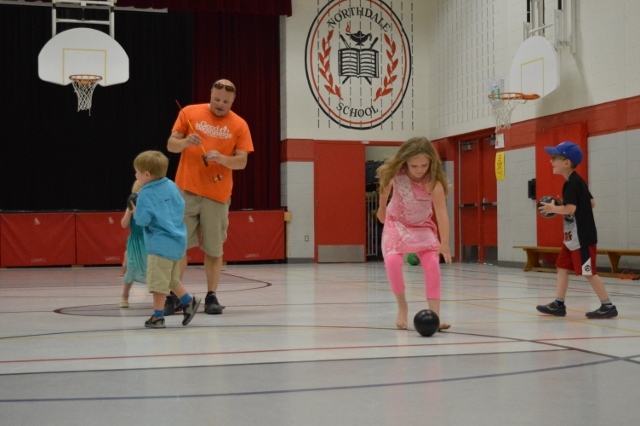 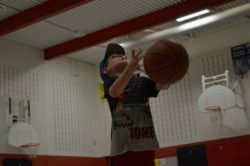 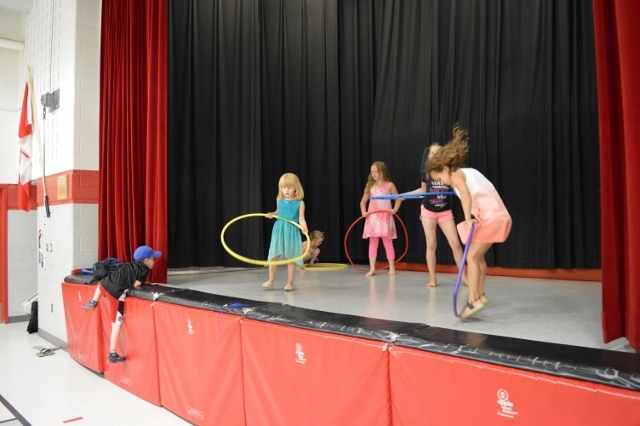 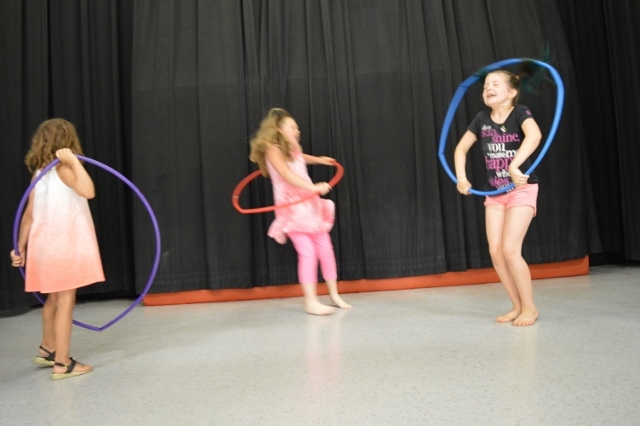 Fun and exciting activities are also planned in the school with special visitors, or away on field trips on P.A.days, and at Christmas and March break as the need warrants. 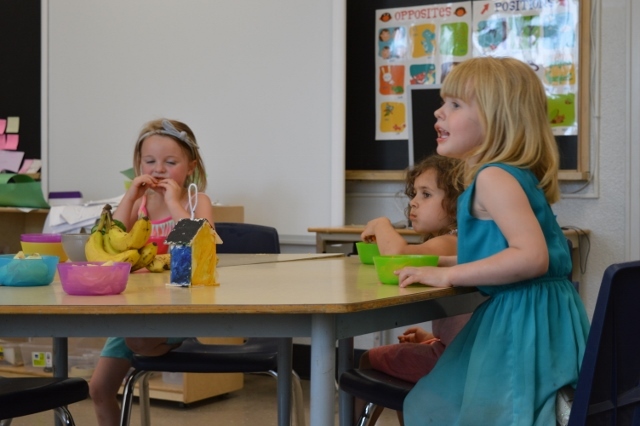 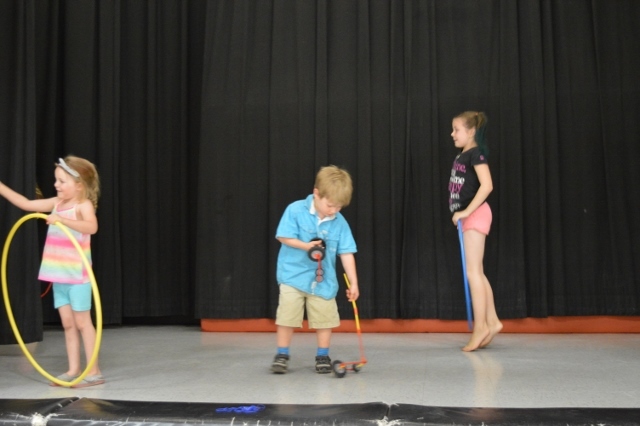 The School Age Program is licensed for children 4 -12 years of age. 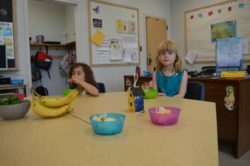 Hours: Specific to location, for additional details contact the Program Supervisor.